The Scappoose School District board of directors will conduct interviews with interim superintendent candidates later this month. Board Chair Phil Lager confirmed Monday, April 30, that the school board is looking for an interim candidate to fill the position, rather than hire a full-time superintendent by the start of the 2018-19 school year. 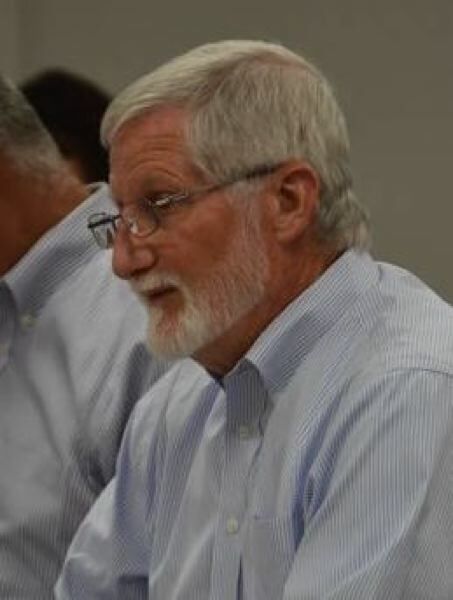 Last month, the sole final candidate for the job, Interim Superintendent Ron Alley, declined the position, leaving the job vacant for next school year. In April Alley was chosen as one of two finalists for a full-time superintendent position. However, a week before the school board was set to make a formal offer, the other candidate backed out after accepting another job. Later, allegations of sexual harassment against Alley were made to the school board via an anonymous letter. 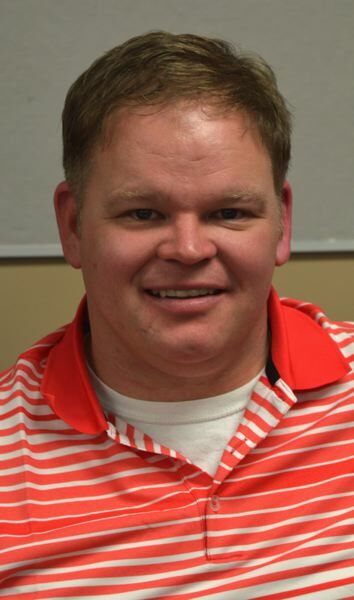 Alley stated that he would remain in the district and return to his role as the director of curriculum, instruction, assessment and secondary education in the 2018-19 school year. The school board held an executive session meeting Monday, April 30, to consider employment, and announced that the board would be considering applications of interim superintendent candidates. Following the meeting, the board made no decisions. Lager explained that while the board did not make any official decision to proceed with an interim search, it was the board's understanding that hiring a superintendent is a seasonal process and continuing the process late in the spring is not the best time to look for full-time hires. "Now would be a really terrible time to hire," Lager said. "Most candidates who are looking have already applied, or have already been hired, or aren't willing to risk putting their name out there without any backup options if they aren't selected." Last year, when the board appointed Alley into the interim role, the board was in a similar position in terms of timing. "We planned that if we got through the entire process and we didn't have any final candidates, then we'd go to interim," Lager explained. Greg McKenzie, consultant with NextUp Leadership, a superintendent search firm the district contracted with last summer, explained that when school districts look to appoint interim leaders, individuals are "recruited to consider," meaning the consultants will specifically ask qualified candidates if they have any desire to apply for the position. The process is slightly different for a full-time hire. In such cases, the application window is available to anyone, McKenzie explained. Lager added that the board was looking at an entirely new pool of applicants for the interim role, and no candidates from the district's initial search expressed interest in the interim position. Lager and McKenzie would not disclose how many candidates expressed interest in the role or how many interviews were scheduled. The school board is set to hold at least one day of interviews on May 10. It's unclear now if the board will schedule further interviews or select someone to appoint to the position.